I ran my first 3:10 BQ. I was the only person in my group to qualify including the pacer. You are sure to have a great time. 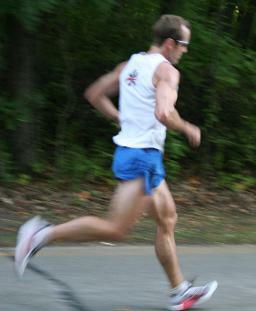 I will keep things up-beat, positive, and humorous in a psycho-distance runner kind of way! Trust in your training. Race day is a celebration of all the endless hours of training you have put it. You have only a glimmer of an idea what you are capable of. Keep pushing yourself to the edge. You’ll find that it moves!